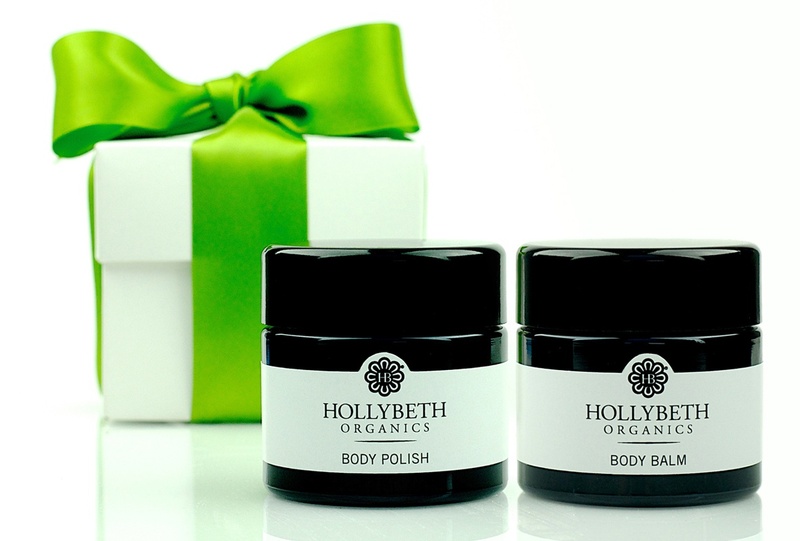 HollyBeth Organics, established in 2007, has always been at the forefront of eco-luxe organic beauty. The highly effective range includes facial and body products designed to deliver the best of what Mother Nature has to offer: True ingredients for true beauty. Each product is hand formulated, poured and packaged direct from the company’s Lakemont, Georgia home. In addition to being USDA certified organic, HollyBeth Organics has also received the Leaping Bunny seal of approval. As humans, we all have a responsibility to make the Earth a better place, and as consumers, we should all make ecologically sound decisions. More importantly, as business owners, we can and should make decisions that have a positive impact on the world. At the very foundation of HollyBeth Organics, we believe there’s no need to sacrifice the earth for luxury. HollyBeth learned as a child the simple truth that the most effective ingredients are derived naturally from the Earth. Safe, non-toxic products both nurture the skin and uplift the soul. We create USDA Certified Organic products not only for beautiful skin, but to help maintain a beautiful world. As a company, from our artisan manufacturing process to our Earth-friendly packaging and shipping, we do everything we can to reduce our carbon footprint. We also support fair-trade practices that encourage prosperity globally. We wholeheartedly endorse certified organic and cruelty-free product classifications. Through ongoing donations we support causes that better the world’s people, places and living things. When she couldn’t find exactly what she was looking for when she came home, HollyBeth had an epiphany that would forever change the course of her life – why not create her own? 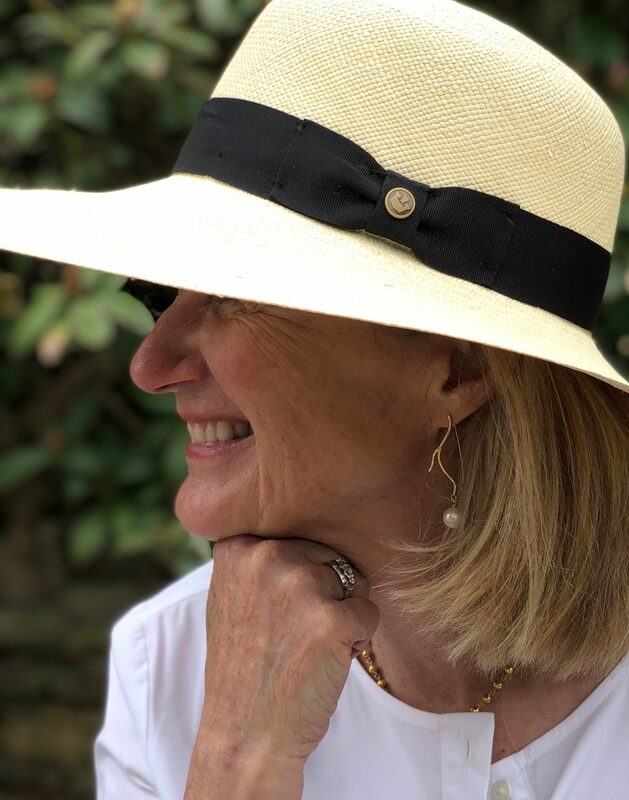 Utilizing the knowledge and experience culled from both her travels and her upbringing, she set forth to create an organic, effective and natural line of plant-based skincare products. The first cream she created, her now best-selling Eye Cream, combined organic jojoba, sweet almond and camellia oils. The result was — and still is — an effective ultra-hydrating, soothing and healthy product without all of the irritants, unnecessary ingredients and fragrances found in other products flooding the market. True, pure ingredients and our USDA organic certification are the secret to HollyBeth Organics’ pampering, nutritive and effective skin care line. Harnessing the curative, therapeutic and aromatic powers of ingredients in HollyBeth’s collection is grown from the earth, not concocted in a lab. 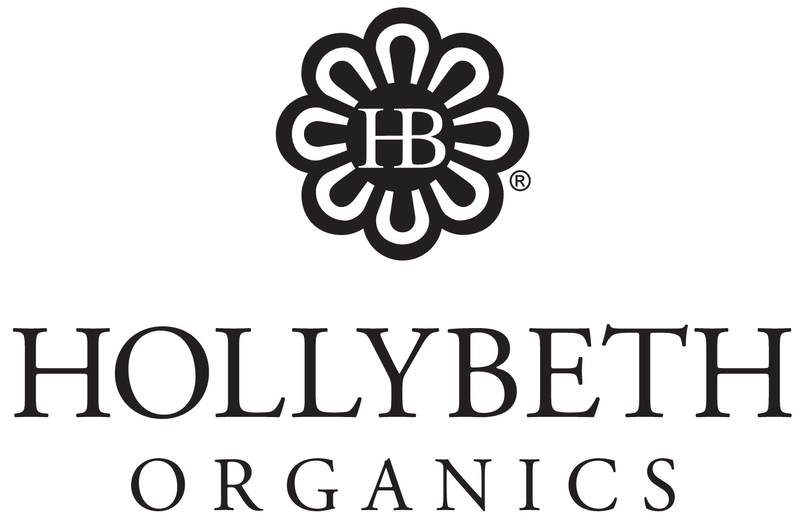 The combination of ingredients in the entire HollyBeth Organics skincare line is designed to naturally nourish skin, hair and body, going beyond beauty to promote wellness from the outside – in.